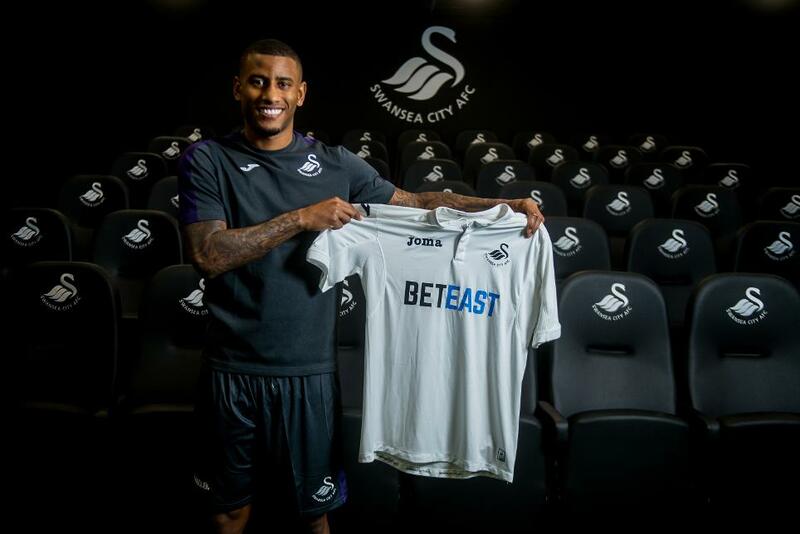 Swansea City have announced the signing of winger Luciano Narsingh from Eredivisie side PSV Eindhoven for £4million. The 26-year-old has agreed a two-and-a-half-year deal to move to the Liberty Stadium as Paul Clement’s first recruit as Swansea head coach. Narsingh, a full Netherlands international, follows former Premier League midfielder Claude Makelele to South Wales. The two-time PL title winner with Chelsea joined the Swans’ coaching staff on Tuesday. Narsingh could make his debut on Saturday when Swansea host fifth-placed Arsenal looking to move out of the bottom three and build on their 2-1 defeat of Crystal Palace.